The JordanCon Writers track is a place to come learn about the art, craft, and business of writing. We have topics that range from traditional to self publishing, editing to different aspects of writing, panel topics to workshops. Of note, click on the below links to find out more about our two annual pre-reg required workshops. The first few pages of a book are important! JordanCon’s Got Slush is a live anonymous reading of submitted book openings by real acquiring editors and publishing professionals, and an analysis of what they liked and what they didn’t. The Annual Workshop is a chance to get peer and professional critique from attendees and our guests. It happens Friday Night after the dinner break, and tends to run a couple of hours. Knowing how to pitch your book can be vitally important too. In this no-stress pitch critique, industry pros and editors listen to your pitch and tell you frankly what they liked about the pitch and what dragged it down, helping you to hone your hook, summary, and catch. No pre-reg needed, just come and raise your hand. Don’t just hear and talk about writing, do it! A semi-guided flash-fiction writing sessions Sunday afternoon where prompts are provided, you get a short amount of time, and then we share our stories. Always a blast to see what creativity we have in the track. 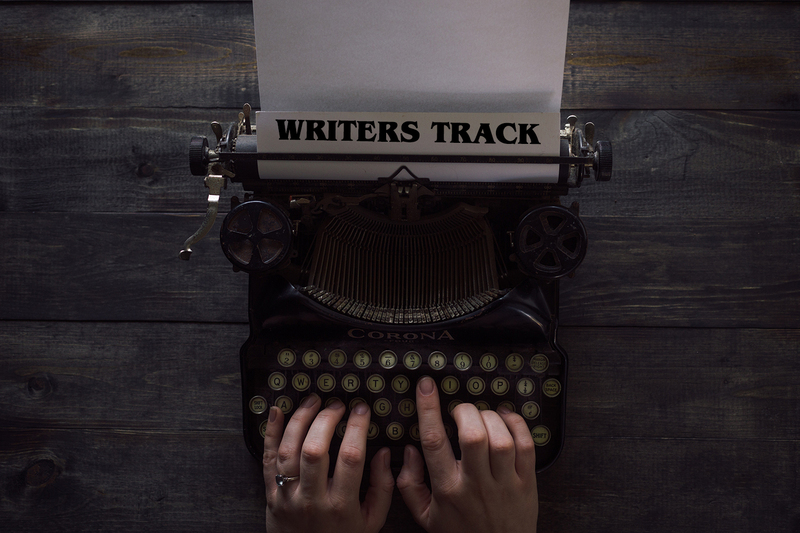 Something new for 2019, we will be holding topic specific Writing Classes in parallel with the Writers Track. There will be limited space, and signups will be in the Writers Track. Keep an eye on our social media to find out exactly what we’ll be offering. The workshops will be one on Saturday and one on Sunday for 1 hour each. Here is a selected example of other panel headers we have done in years past. We try to keep it fresh and not repeat ourselves from year to year, but that isn’t to say that just because we’ve run a panel before, we won’t again. A discussion of short fiction and the differences and challenges it represents. Discussion on incorporating legends from the real world into your fiction. 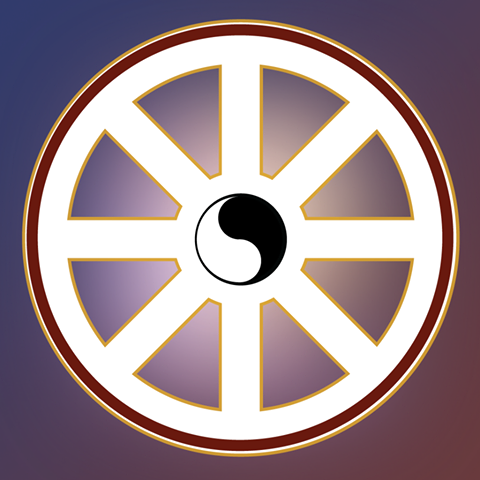 A discussion on using religion as a narrative and worldbuilding tool. RECORDED! A discussion and demonstration of fight scenes. A discussion on how to find that beat of a story, when to let things calm down, when to ramp them up. A lecture/discussion on the classic “Hero’s Journey” analysis of stories and how to apply it to your own writing. A discussion of “gritty” world building and adding depth to a story through flawed worlds and characters. A discussion of the very different craft involved in writing screenplays. A discussion focused on books with more than one author and how that even works. One of many panels we’ve had about how to clean up a manuscript after the first draft is written. A discussion about how to research topics you might not have a strong understanding, or how to strengthen an already strong understanding. A discussion on how to write for table-top games, and even some discussion of system creation. A fun panel where authors talk about the worst advice they received or have heard others say, and why it was bad. A discussion about using more than just “sight” in your description. A discussion of how the “Rule of Cool” trope can carry an unbelievable scene, and just how far to push it. A dicussion on how to write a good query letter, dos and don’ts.